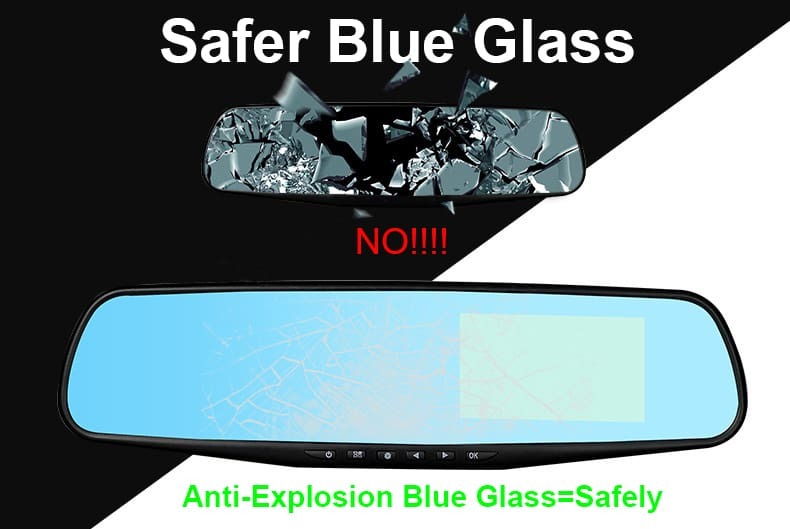 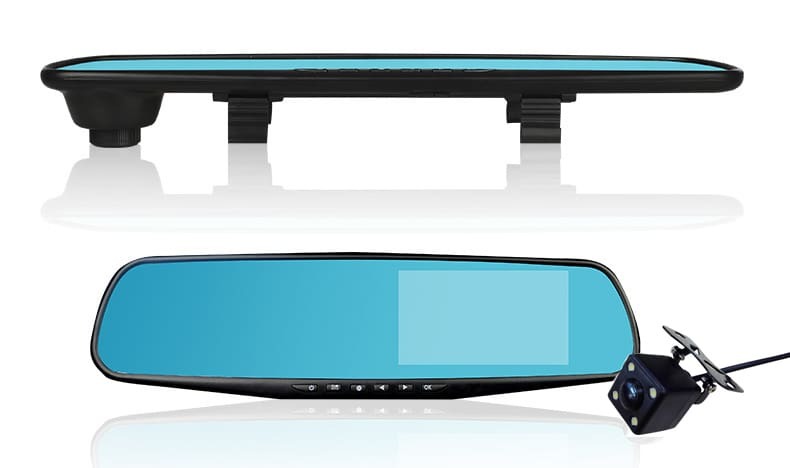 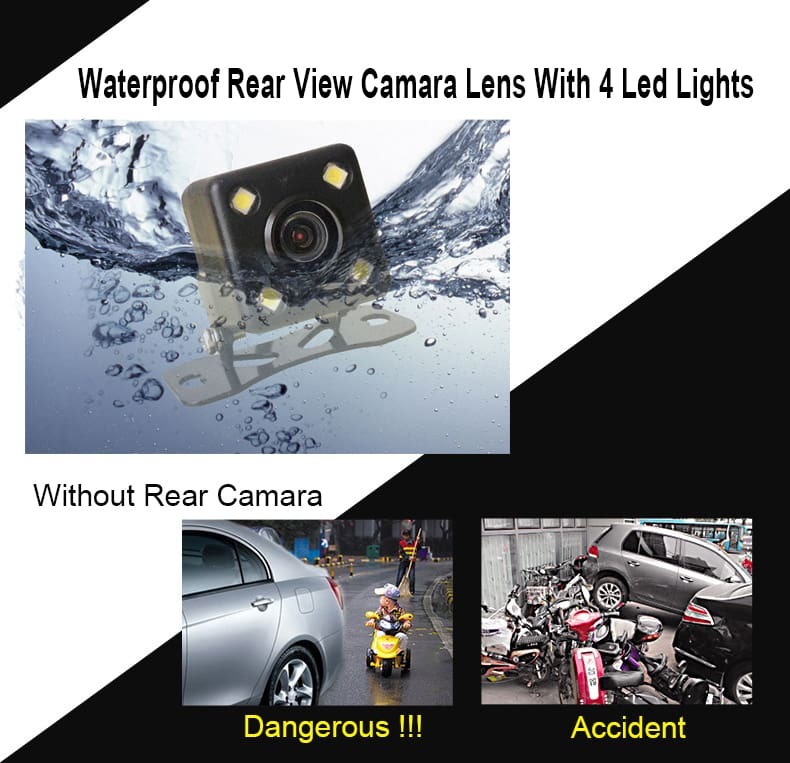 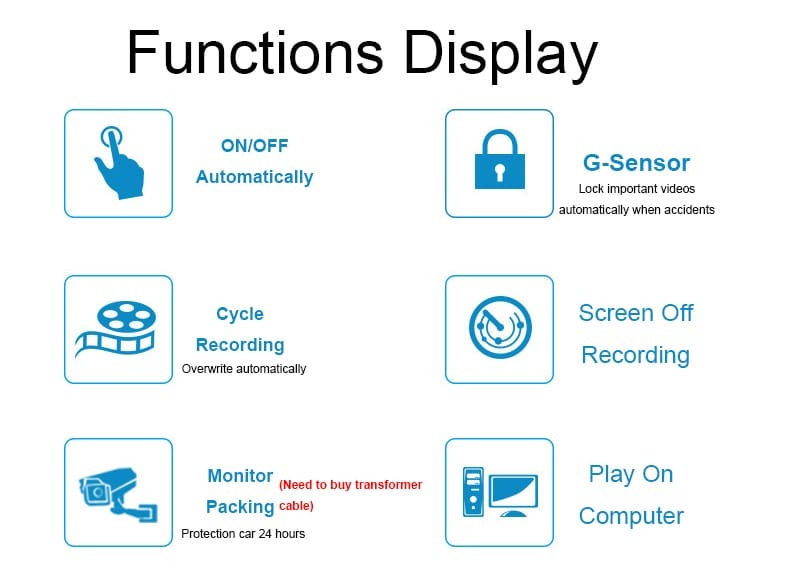 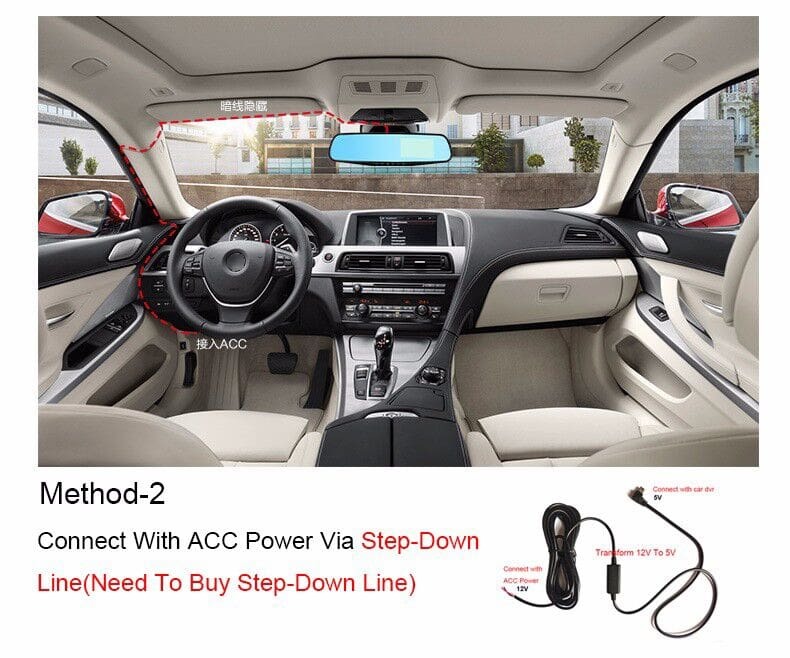 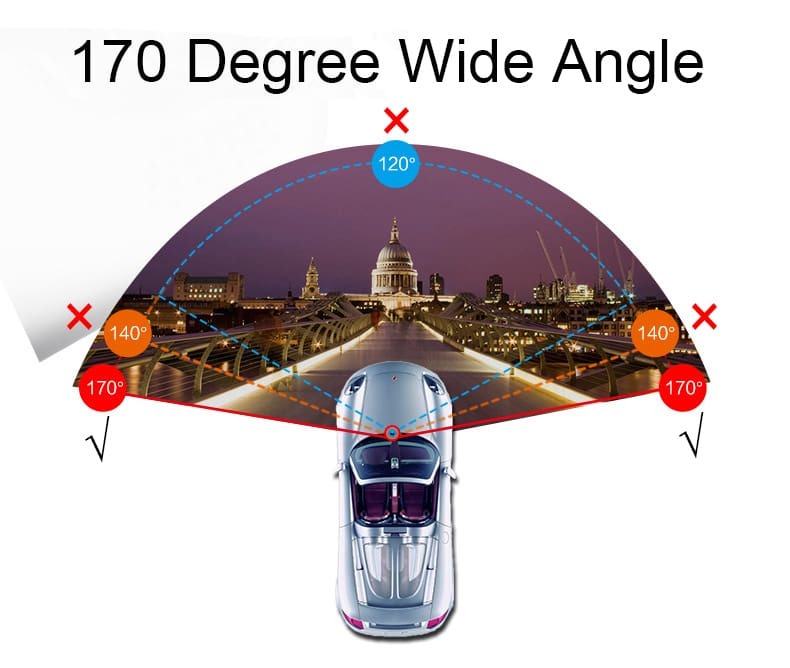 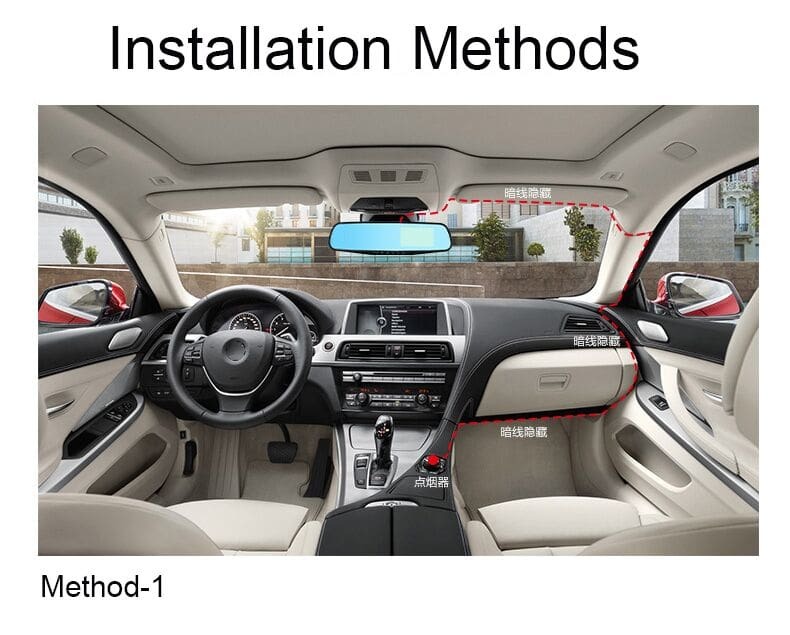 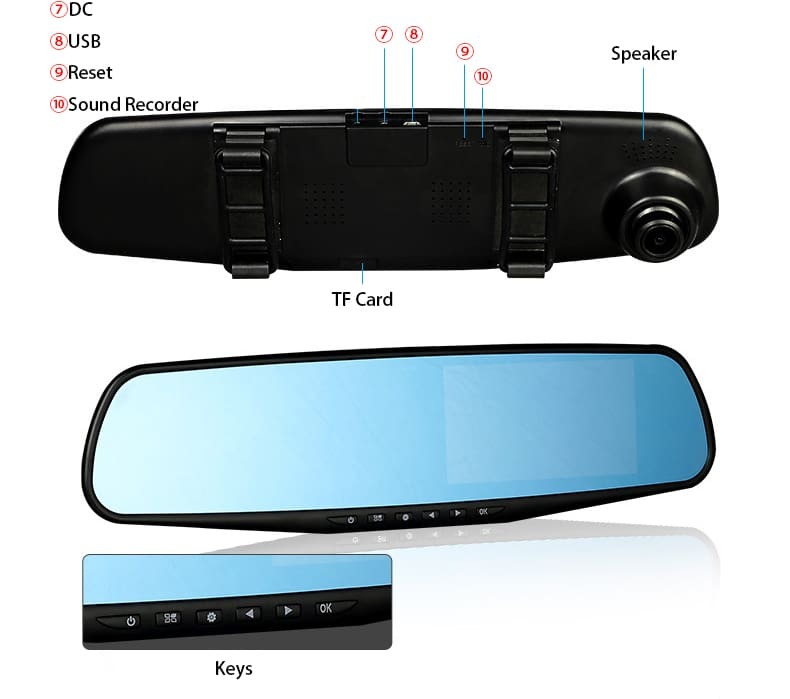 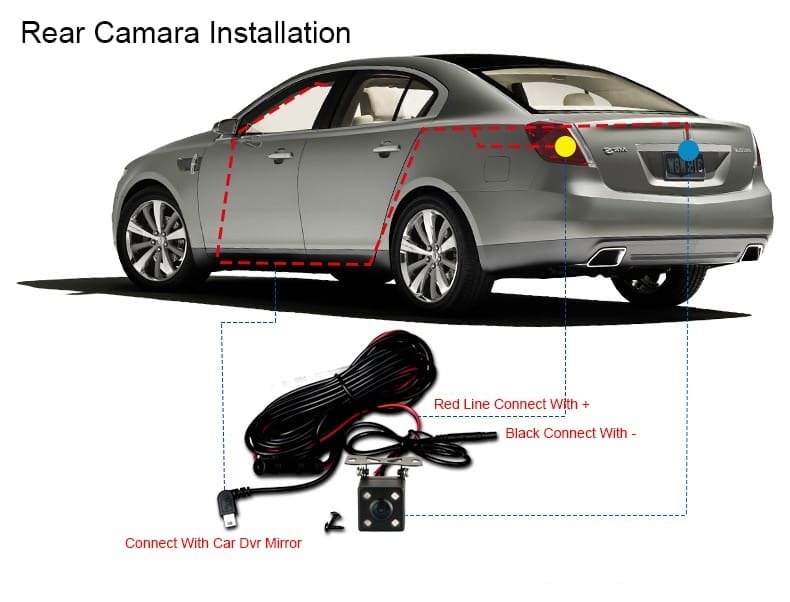 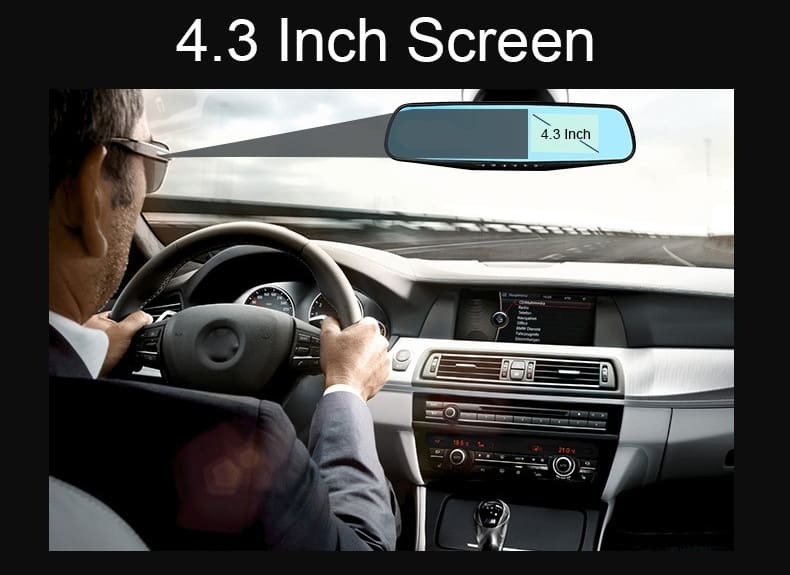 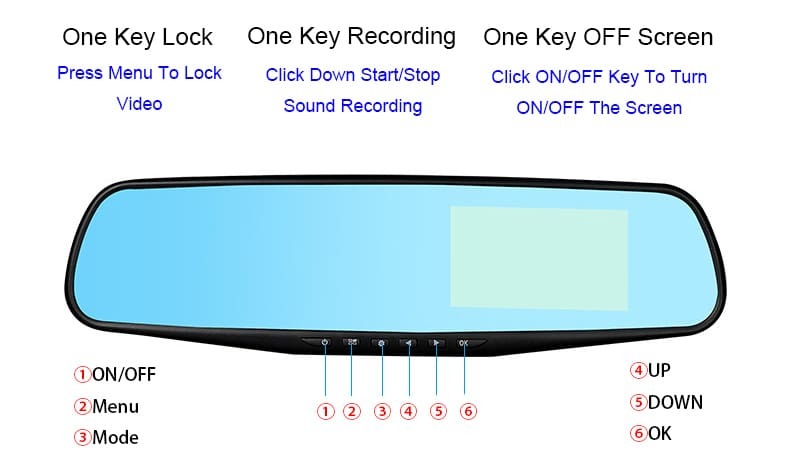 Q: Why this Car Dvr Mirror is expensiver $3-$5 than some similar from other sellers ? 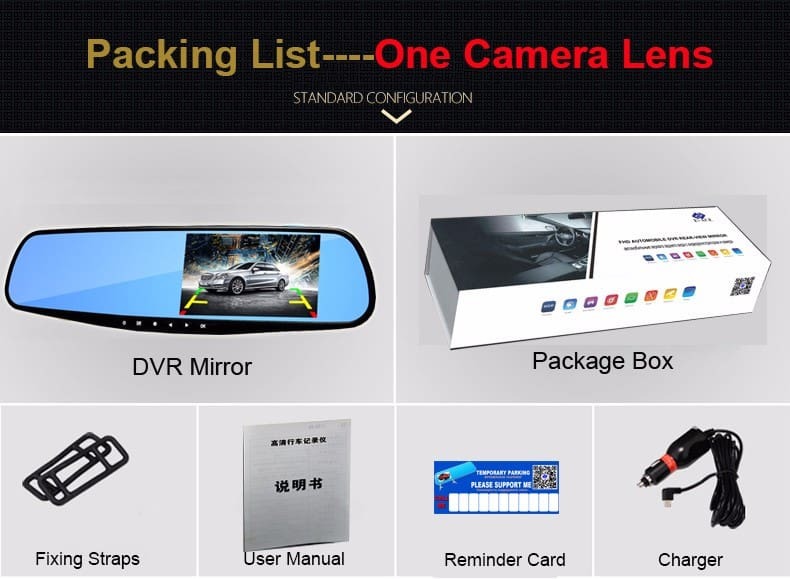 A: We are the leader brand with top No. 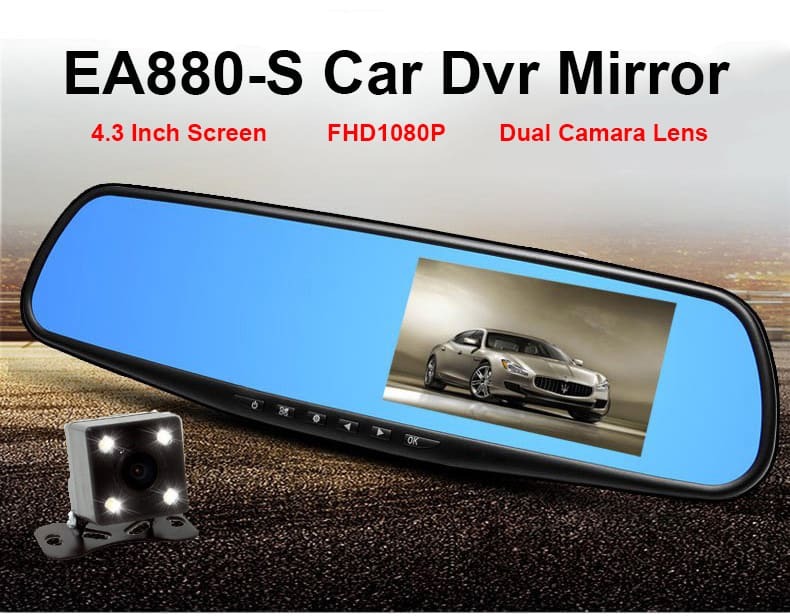 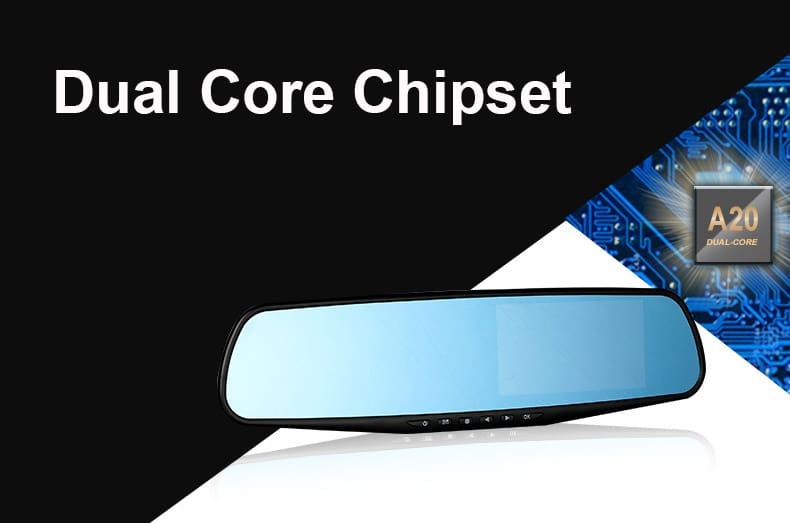 1 orders for this Car Dvr Mirror from year 2016, and we only use full 6 layers glass camera lens all the time. 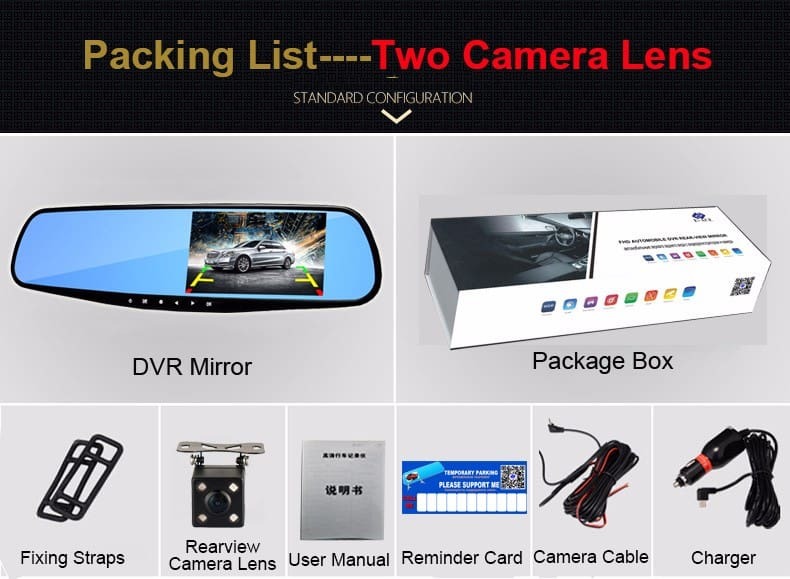 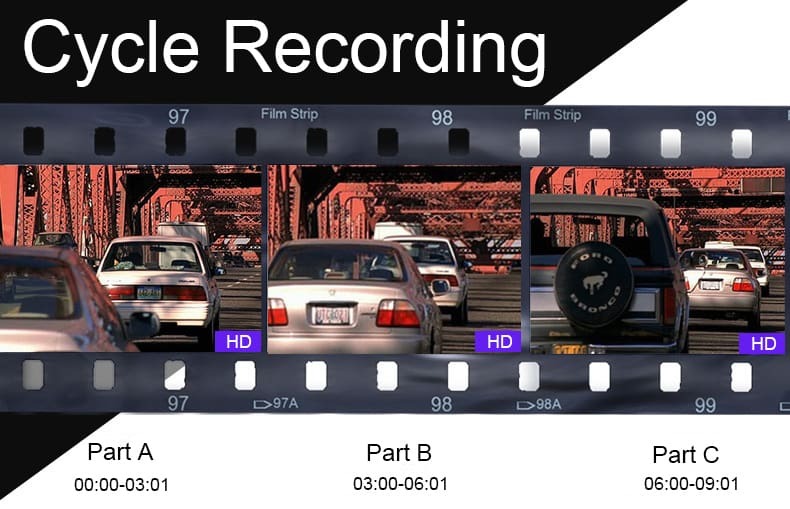 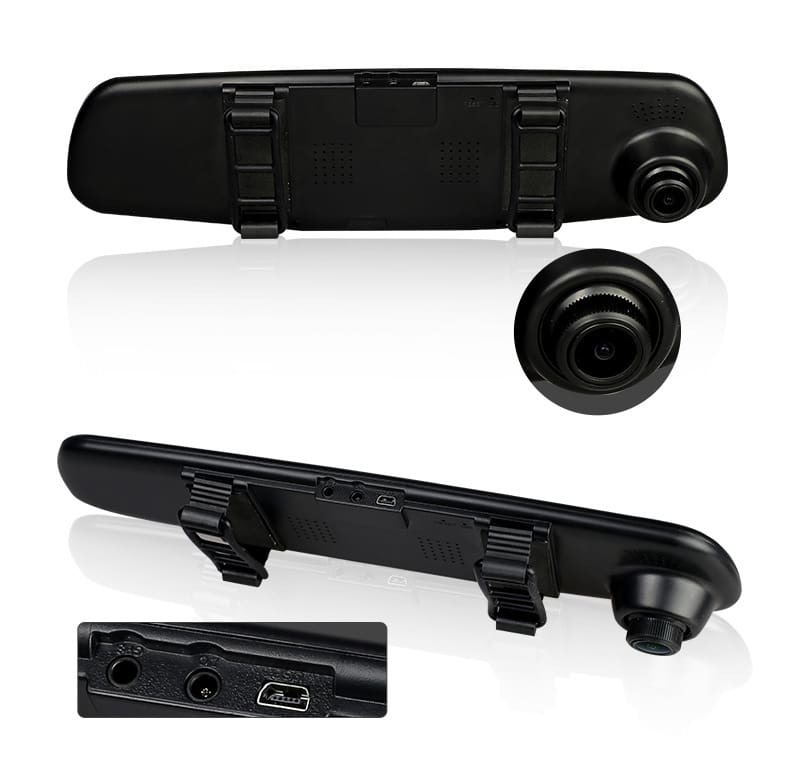 Some re-sellers use plastic camera lens, so they can reduce $3-$5 for this Car Dvr Mirror. 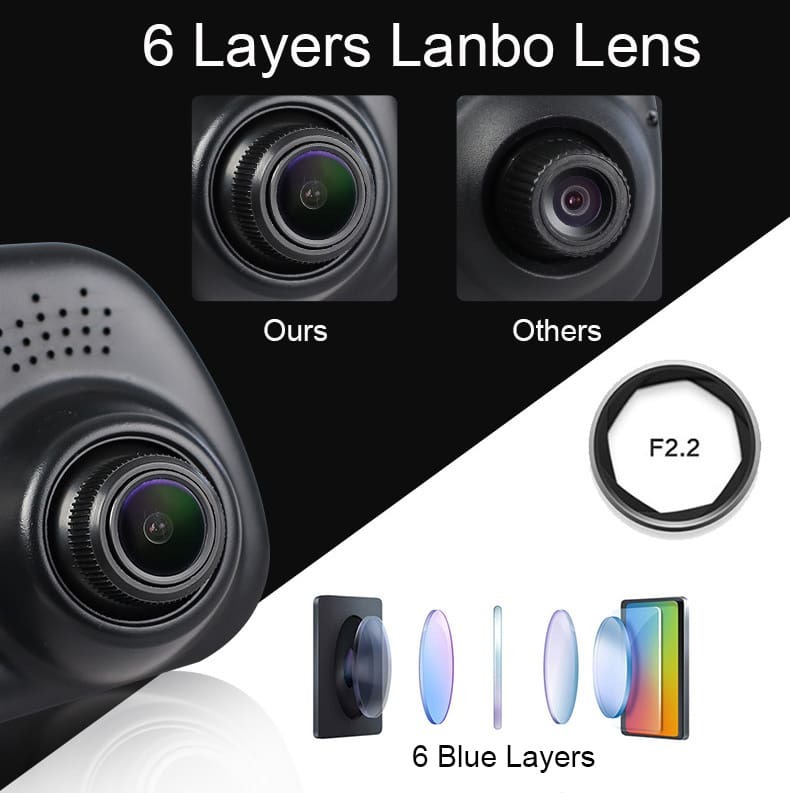 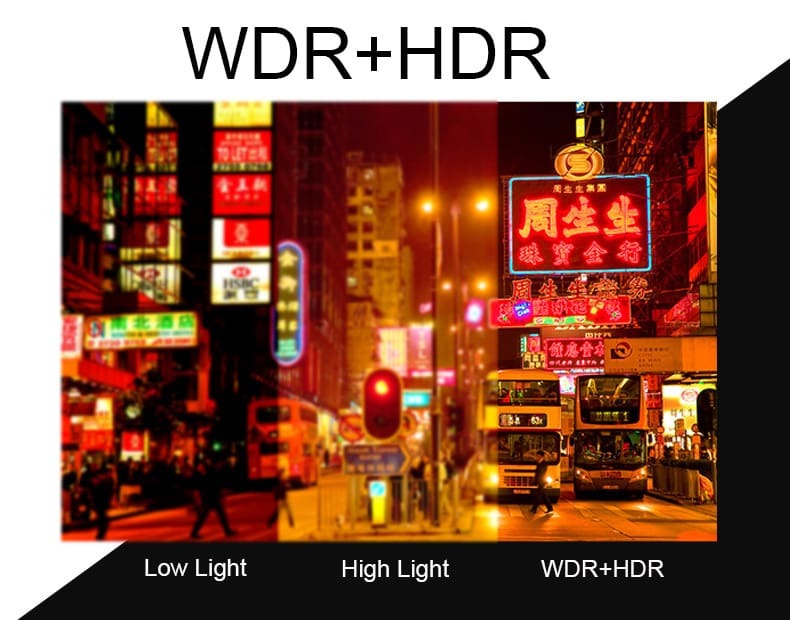 But if you use plastic camera lens Dvr, the video and picture are blurry when hot temperature because plastic lens will thermal distortion.